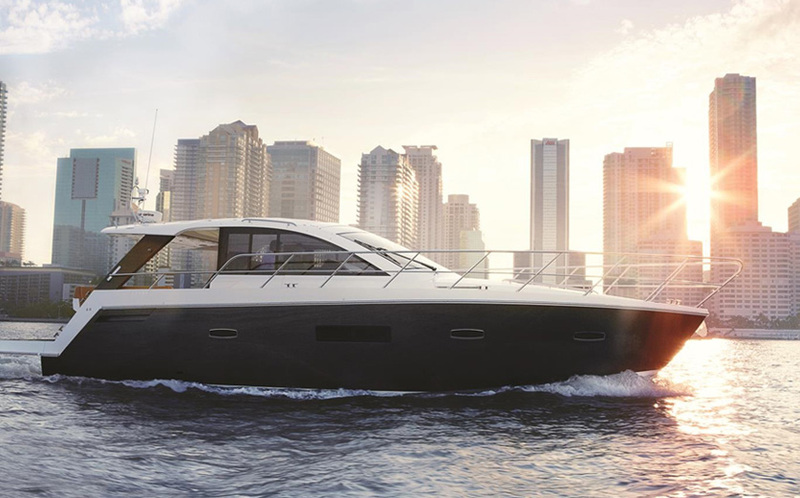 LuxBoating provides a platform for both new and second hand boats as well as luxury water sports toys in Hong Kong with connections throughout South East Asia. At LuxBoating our experienced team are committed to assist you in finding the perfect boat that best suits you and your needs. With decades of combined experience in the industry we understand that acquiring a boat can be time consuming and difficult so the team at LuxBoating are here to lend a helping hand. Here at LuxBoating we thrive ourselves with professionalism and transparency.